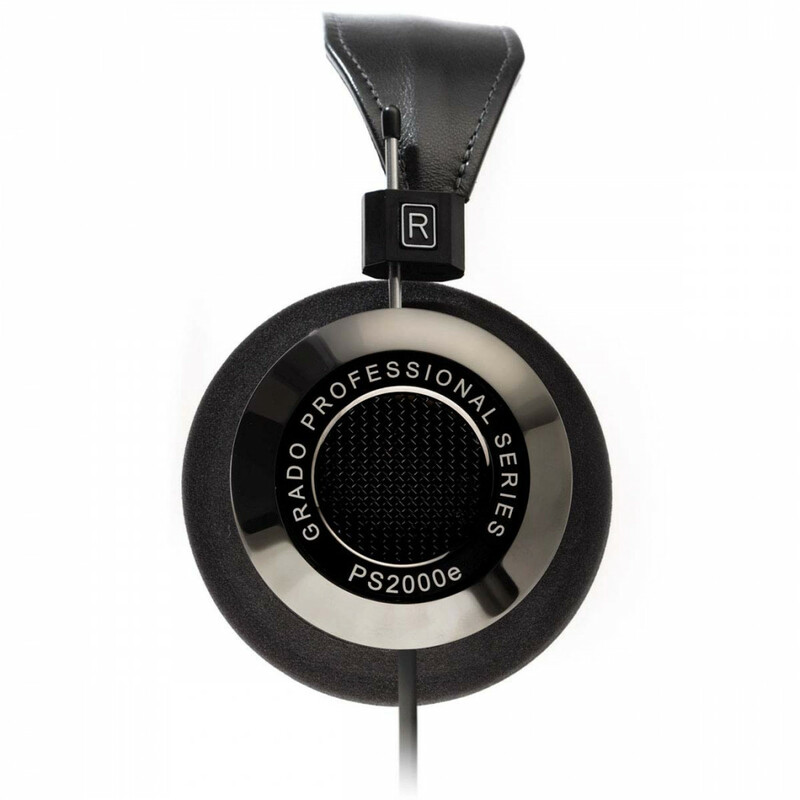 Presenting Grado's new flagship headphone - the very best that Grado has ever made! The hand-carved maple inner chamber is clad with Grado's new Smoked Chrome finish for an elegant look. A wider leather head-strap with added padding make for a more comfortable experience. Both are exclusive to the PS2000e. The unexcelled sonic signature of maple wood, first used in the limited edition GH1, deliver a unique desired response. Cladding the wood with metal alloy eliminates ringing and other unwanted distortions. The PS2000e uses a new driver design that also minimizes signal colourations for un-obscured detail in your music. 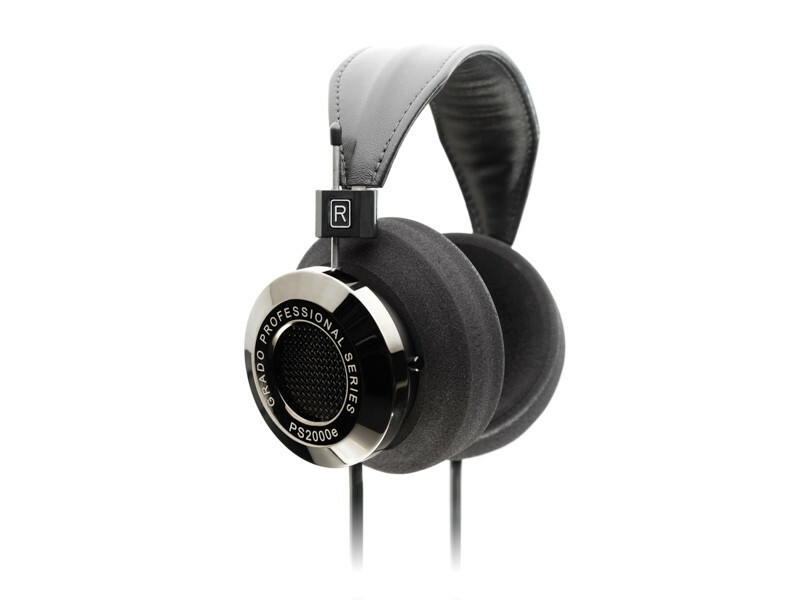 To build their finest headphone yet, you can trust that Grado used all the best stuff. From the speaker chassis, to the wire, voice coil and magnets, Grado researched and selected materials of the highest grade. Their diaphragm geometry was redesigned to more accurately convey the signal into music. Developing the new front cap and grill for the new driver resulted in minimized diffractions of the signal emitting from the diaphragm. All this is mounted in a proprietary hybrid housing which gives the driver the utmost support and eliminates distortion and resonance, allowing only the actual signal to come through.